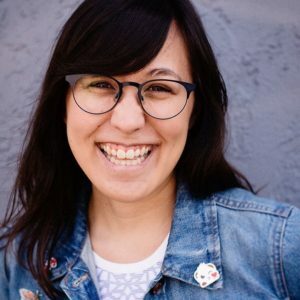 Activism and social justice has become more ubiquitous since 2016 and the amount of people you can learn from is higher and more accessible than ever. 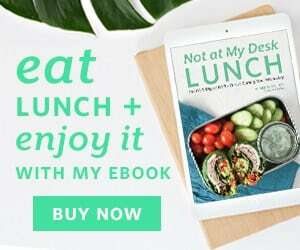 And, as more of us read and learn, the term “Do the Work” gets thrown around a lot, but what does that really mean? 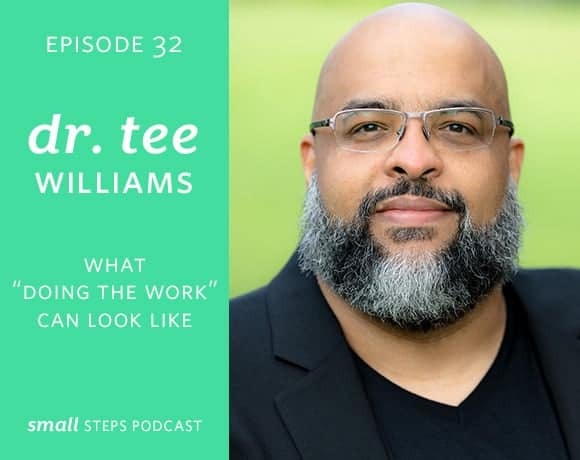 I talk with Dr. Tee Williams in this episode about what “doing the work” can look like, as well as how I’ve done it and what brought me to it. 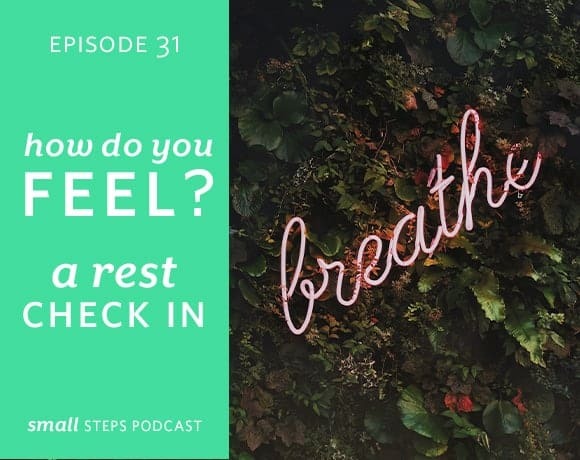 So often we’re focused on adjusting imbalances and solving problems that we can forget that’s more out there than just what’s “wrong.” Noticing and celebrating the good and boosting the joy in your life is just as essential to your health and healing. 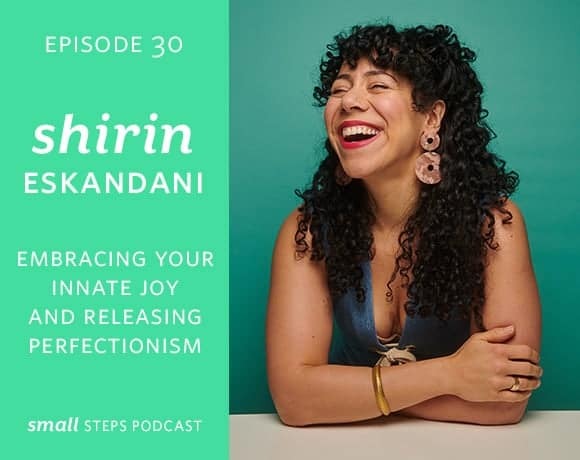 Today’s guest Shirin Eskandani from Wholehearted Coaching talks about how we can embrace our joy, what joy looks like and how we can release things can that get in the way of our innate joy. Asking for help can be a big step in figuring out what works for you. 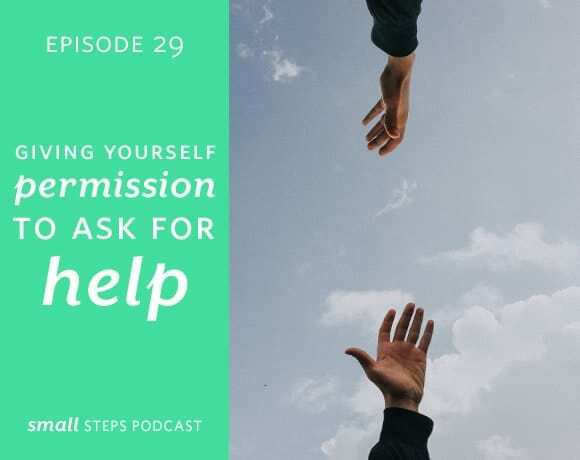 And for a lot of us, before asking for help, we need to give ourselves the permission to do that. 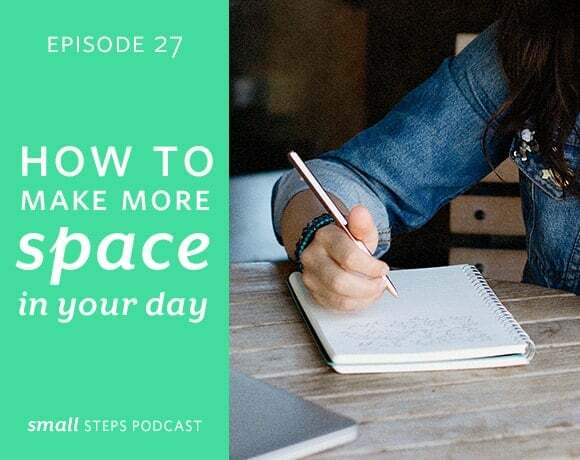 Today’s show talks about how to get clear on why asking help is a hurdle, what to do with that, and how to make to easier, through a variety of ways, to let yourself ask for help. A fun show this week where I share some things about me that embrace my multifaceted nature and they could be things you don’t know about me! 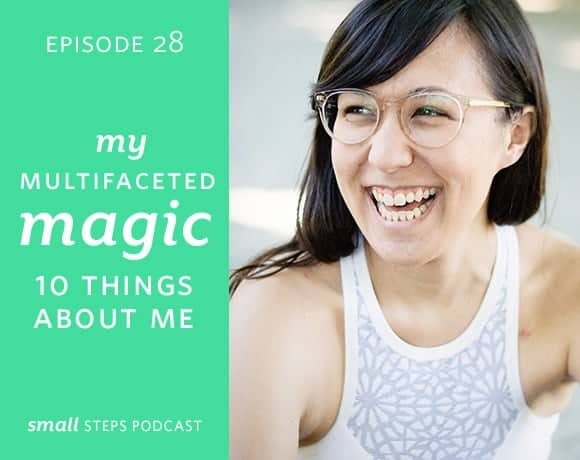 There are also small steps on how you can find and embrace your own multifaceted magic.